Exciting news from Asia as not one but two universities announce new Sino-Foreign higher education institutions. Officials from the University of Pittsburgh and Sichuan University in China participated in a groundbreaking ceremony on July 2 at the Sichuan University campus in Chengdu to launch construction of a 100,000-square-foot building that will house the Sichuan University-Pittsburgh Institute, a joint engineering institute to educate undergraduate students and foster collaborative research. The partnership between Pitt and Sichuan University was established in 2013. Pitt is one of only five U.S. universities to have entered into a large-scale partnership agreement with a Chinese university; the others are Carnegie Mellon University, Duke University, New York University, and the University of Michigan. 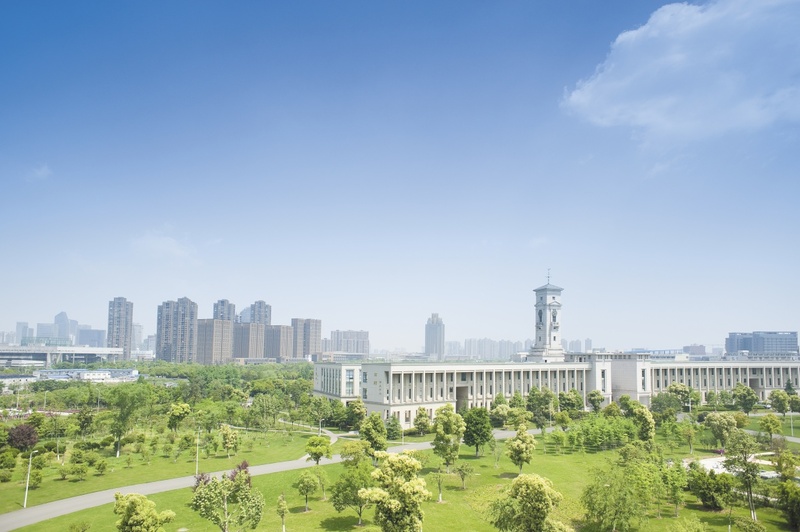 Sichuan University is the premier university in western China, located in Chengdu within the Sichuan Province, and it is consistently ranked among the top 10 universities in China. With emphases on advanced sustainable manufacturing and educational innovation, the institute will initially offer three undergraduate degree programs: industrial engineering, mechanical engineering, and materials science and engineering. Students in the institute will be recruited from the United States, China, and possibly other countries, with the first class in fall 2015 expected to comprise 100 students. Enrollment is projected to grow to a final total of 1,600. 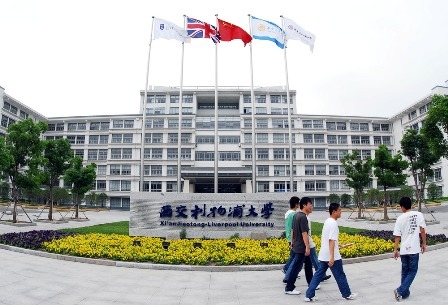 Not entirely clear why they only mention US partnerships in China and omit the first such venture, ie the University of Nottingham Ningbo China but it is interesting to note that the ultimate target enrolment is a pretty modest 1,600 students. And you’ve got to love the ground-breaking pic. 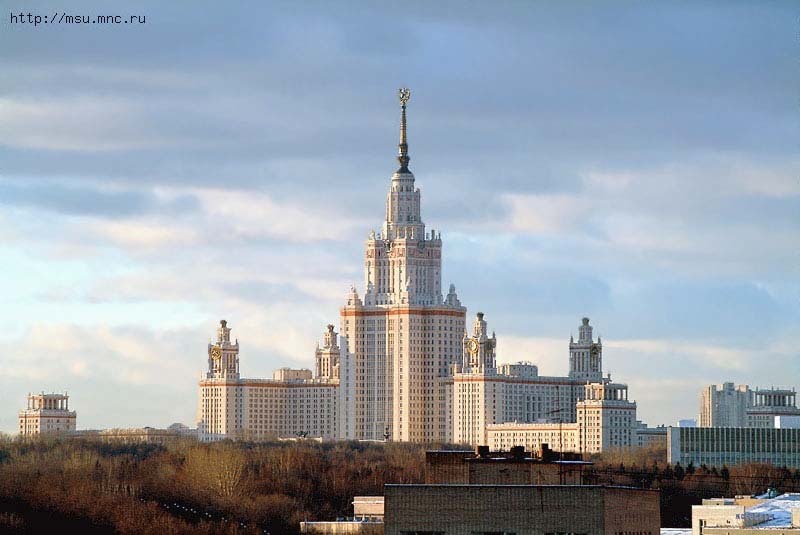 Then we have Moscow State University which is to create a joint university in Shenzhen free economic zone. Russia’s top university will open a branch in China, in the country’s rapidly developing Shenzhen free economic zone. The building will bring an iconic element of Moscow’s skyline to China. On Monday, representatives of Lomonosov Moscow State University MSU, Beijing Institute of Technology and the local administration signed an agreement to create a joint university in Shenzhen. The project is aimed at training skilled professionals in China using MSU’s advanced educational programs and standards. Those behind the project believe graduates of the new university will be in demand not only in Russia and China, but everywhere around the world. The construction of the university facilities, the campus and the operations of the academy will be funded from the Shenzhen budget. It’ll be in an area with “excellent infrastructure and environment,” previously used to host the 2011 Summer Universiade, the project’s press-release said. The numbers aren’t clear but the map of the projected campus looks pretty large. And if they do build a replica of that iconic MSU building then it should be an impressive development.